Updated Friday July 20, 2018 by Lori Miller. 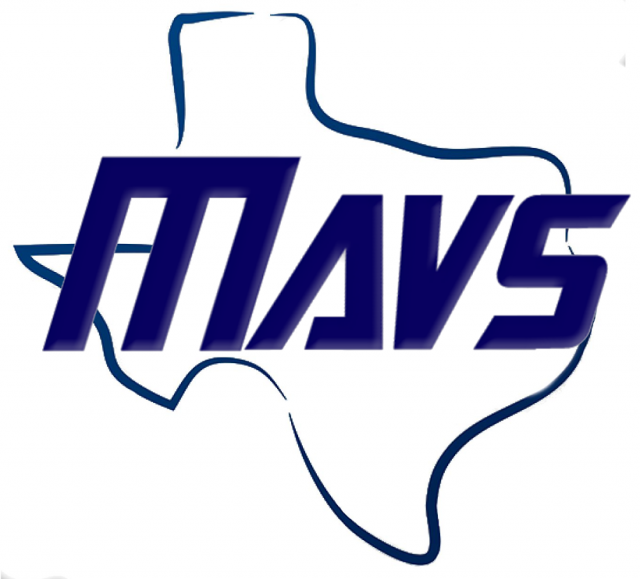 The Maverick program was established in 2003 by Gordon and Maria Morrow under the name of Sports Association of Texas Christian Homeschoolers, aka SATCH. The Morrows grew the program to be a powerhouse that offered great coaching, excellent practice facilities, and an avenue to genuinely competitive sports for homeschooled students. In 2015, after many years of blood, sweat, and tears in building the program, the Morrows stepped away from running the program and retired the SATCH name. Maverick families, wishing to carry on the Maverick tradition, quickly reformed under the name of Houston Homeschool Athletics. The 2015-2016 basketball season was the final season in SATCH jerseys. The 2016-2017 season for all sports marked a new beginning under the HHA name and new leadership that continues the Maverick spirit and tradition established by the Morrows. The Maverick families simply grabbed hold of the same Maverick flag and continued the march forward. HHA continues to serve the homeschool community by offering competitive sports opportunities in basketball, volleyball, track and field, and cross country. Come join the Maverick family!